Hey there, I'm Adam Brandt, owner and head craftsman of ArcArt. Since being handed a hammer and a pile of nails by my dad when I was just 3 years old, I have had an interest in working with wood. I have spent years working in the high end millwork and finish carpentry industry creating beautiful showpieces throughout the Boston area. My true passion though, has always been working with reclaimed material. 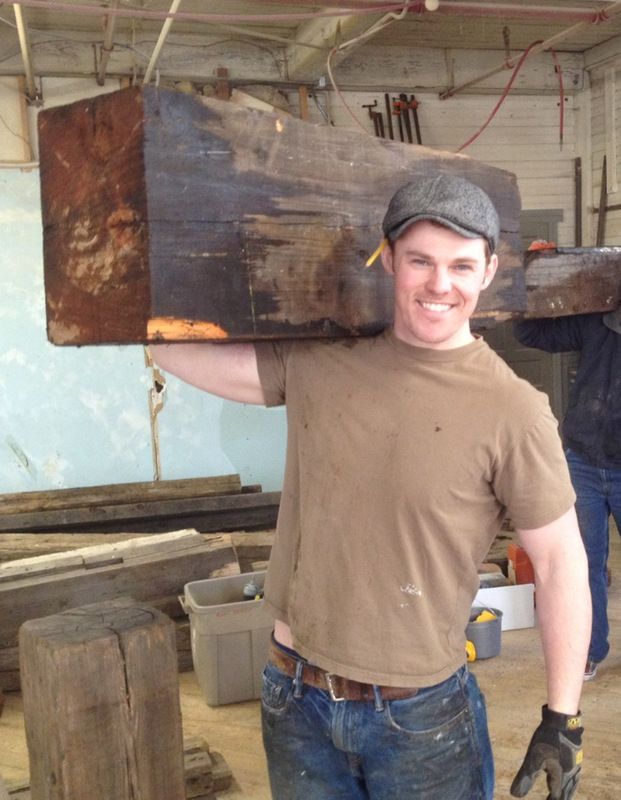 The beauty of reclaimed wood is something that cannot be matched by what can be found in todays lumber yards. My passion has led me to create ArcArt, a specialty woodworking company that focuses on using only reclaimed material to create beautiful pieces of furniture and unique interior spaces. Each piece of wood I select already has a history, whether it be a beam from an old New England barn or a floorboard from an 19th century mill, but these pieces still have more to tell.